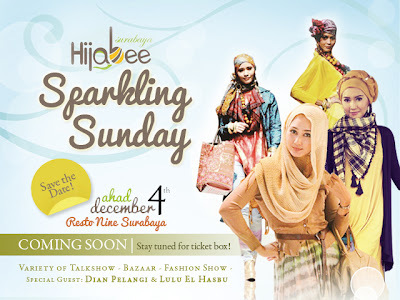 Hijabi Fashion Week is an annual online-event, previously held by Em. In this event, we sisters had to post regularly each day a week (of course you can do "scheduled post" and start posting now), from Nov 27 to Dec 03. Day 1 -- Leaders in Hijab: what leadership roles do you have or want to try? (President, teacher, mother, Volunteer Leader, CEO etc.). Day 3 -- Break the Rules: A stylish hijabi can look good in anything, even when she's breaking the rules! Pick a fashion/style rule you always follow, and show us how you'd break it in style! (Any style rule may be broken, except the Islamic criteria for hijab). Day 4 -- Vacation/Destination: Where would you go, if you could go anywhere in the world? What outfits would you wear? Day 5 -- Eid & Formal: It's Friday! Dress up! What did you wear for Eid? What do you wear to formal events/parties? Day 6 -- Date Night: Yesterday you dressed up for you, today dress up for your man! What do you wear when going out with your (future) husband? Day 7 -- Out with Friends: Finish off the week by hanging out with friends! Where do you usually go? What do you usually do? An event for your inner & outer beauty! There will be some useful talkshows like: beauty talkshow, personality talkshow, and fashion business talkshow. 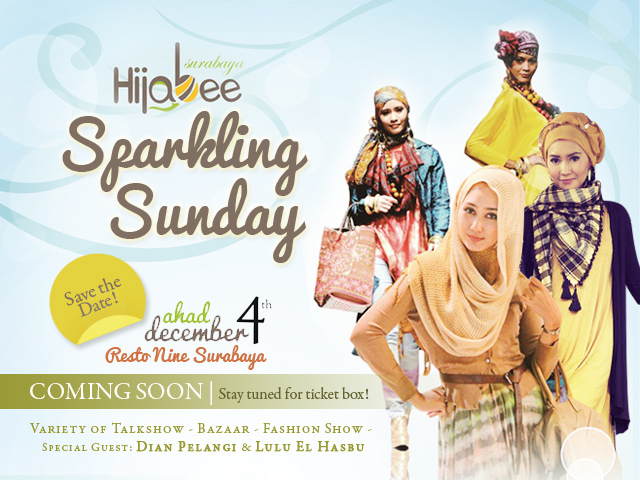 Also, the famous young designer Dian Pelangi & the famous hijabi model Lulu El Hasbu will come! Yaayyy!! thanks for info titiana, sayang bgt acaranya di surabaya yaaa.. mau ikut! yang pertama itu online ? 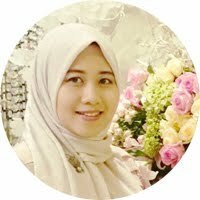 Kayaknya perlu di infoin sama calon istri disana,,mkasih infonya yah..